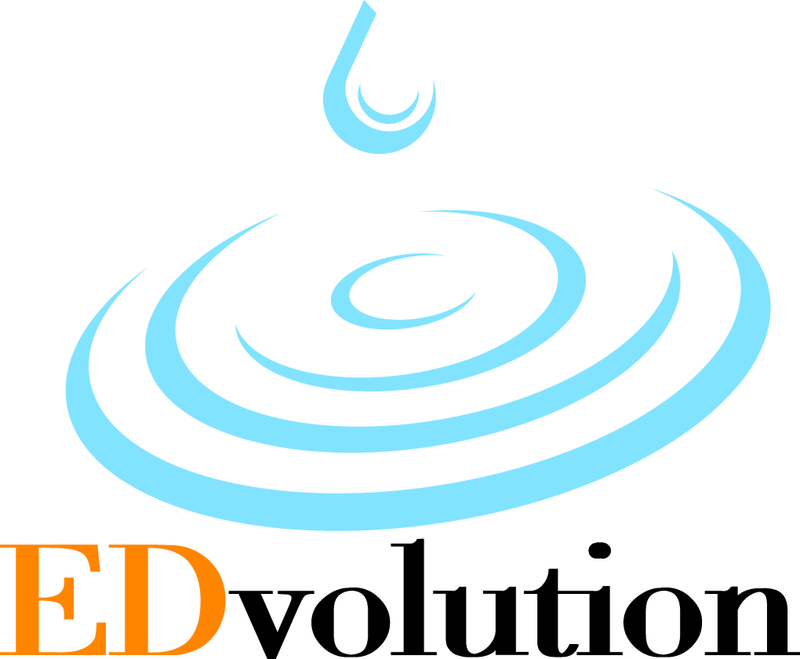 EDvolution is a full-service firm dedicated to implementing effective internal and external diversity initiatives for the educational and community organizations that engage us. 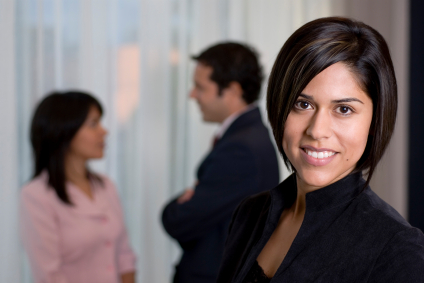 We provide a full array of customized services that enable organizations to define and realize their goals. Proud to be a panelist at Western Association of Educational Opportunity Personnel's Annual Conference in Santa Clara, CA. Council for Opportunity in Education Policy Seminar, March 11-14, 2018, Washington, D.C.